Snacking is probably one of my biggest weaknesses. I snack right before dinner when it’s still just a little too early to eat but I’m HUNGRY. Many would say that I need to eat a better lunch, but the thing is that at lunchtime, I eat until I’m full and by 4:45 I’m running to the nearest quick fix. Sadly, this is usually not something that is the best for me (chips and brownies I’m looking right at you). So I decided that I needed to keep better snacks on hand so that when I do go wandering to the kitchen, at least I’m not absolutely filling up on foods that I do not need. 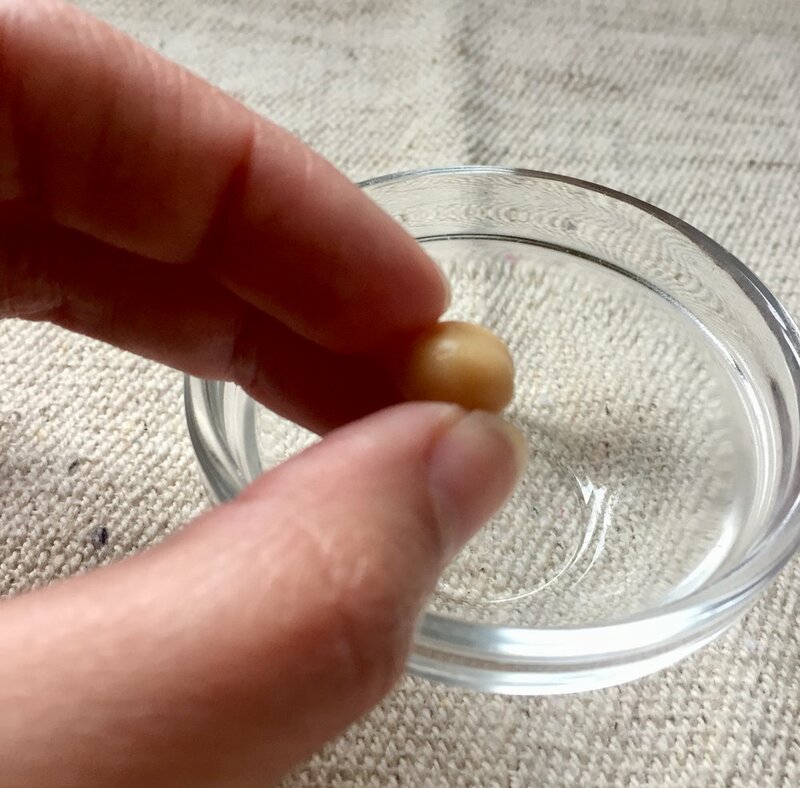 Allow chickpeas to cool completely, then store in an airtight container for up to 7 days. Feel free to create your own blend of spices to suit your tastes. If you are not a spicy person, omit the chili powder and add a bit more garlic. Chickpeas are a great blank canvas and taste yummy with almost any savory or sweet spice blend you can think of!